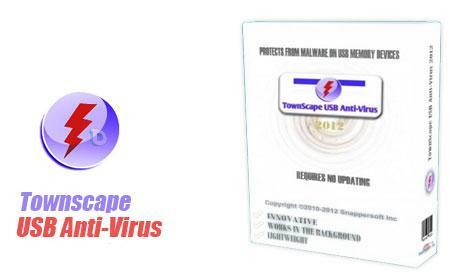 TownScape USB Anti-Virus 2012 Focuses on the fact that most viruses infect computers through USB/Flash Drives. The solution is simple: Prevention. 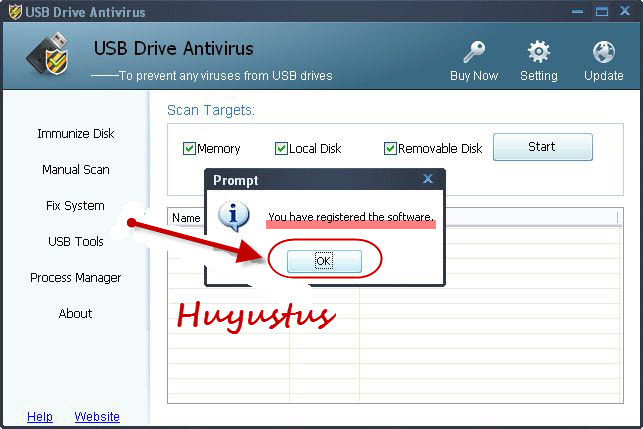 Traditional antivirus software require updating which also becomes part of the problem if the computer is not updated, giving a sense of false security to the user. TownScape USB Anti-Virus fights them without even knowing them or what their names are. 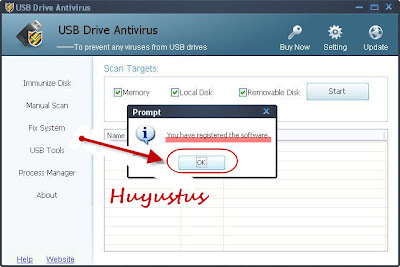 Our mission is to eliminate viruses from their source of propagation, since we have realised that to prevent them rather than cure them and to not need to update the antivirus is what most individuals would consider an ideal achievement.